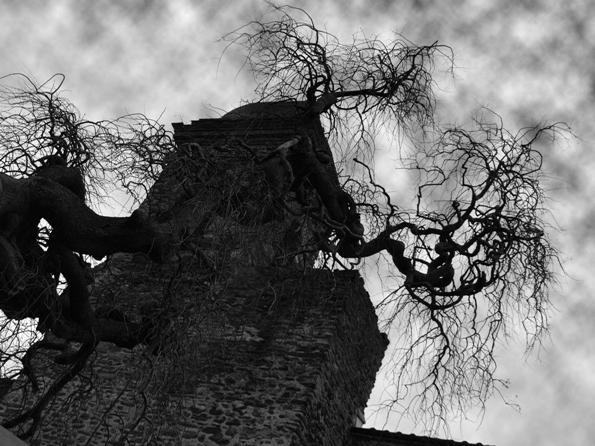 A perpetual miscellany of gothic, horror and supernatural literature, with free ebooks! A classic of Victorian supernatural fiction, this collection contains some of the best of Riddell’s ghost stories. Although it does not contain her complete supernatural writings, it was her only published collection of exclusively supernatural fiction. A bibliography of her supernatural writings can be found at the excellent Guide to Supernatural Fiction. Born in County Antrim, Ireland, in 1832, Charlotte Elizabeth Cowan was a prolific writer of novels and short stories and her income from writing helped to maintain her married life with the civil engineer Joseph Hadley Riddell, who was often in debt. When Riddell died in 1880, Charlotte became the first pensioner of the Society of Authors, who paid her £60 a year from 1901 until her death from cancer four years later. 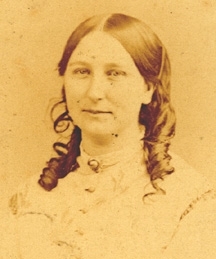 Charlotte Riddell began writing under the pseudonym F.G. Trafford, but subsequently adopted the Victorian convention of publishing under her husband’s name as Mrs J.H. Riddell. The stories themselves tend to belong to the sentimental Victorian ghost story tradition, in which ghosts are seldom malevolent but rather are intent on rectifying some unfinished business, such as exposing an injustice or attempting a reconciliation. What distinguishes them is a fine capacity for description – both of landscape and of individual characters, which are vividly evoked and are often as compelling in themselves as the supernatural problems that beset them. More information on Riddell can be found at Michael Flowers’s dedicated website and at the useful Wikipedia page. This entry was posted in Charlotte Riddell (1832-1906), Ghost Stories and tagged 19th century, antiquarian, books, british, Charlotte Elizabeth Cowan, charlotte riddell, download, ebook, epub, free, free ebooks, full text, ghost stories, ghost tales, haunted house, j.h. riddell, Joseph Hadley Riddell, kindle, literature, nineteenth century, nut bush farm, old mrs jones, pdf, Riddell, supernatural fiction, tales, text, vauxhall walk, victorian, weird stories on October 31, 2013 by stylesofdying. 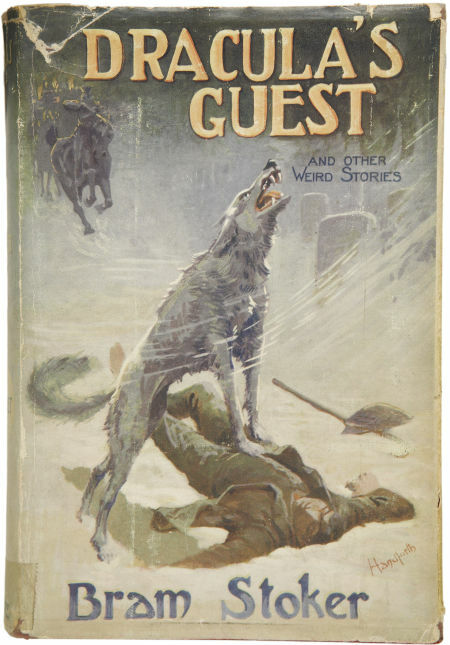 Stoker’s posthumous collection of uncollected tales includes a ‘deleted scene’ from his best known novel Dracula (1897), in which Jonathan Harker has a close encounter with a werewolf. The collection also contains ‘The Judge’s House’, a highly regarded haunted house mystery heavily influenced by the work of Stoker’s fellow Irishman Sheridan Le Fanu. The collection’s Wikipedia page contains details of the stories’ original periodical publication, where known. 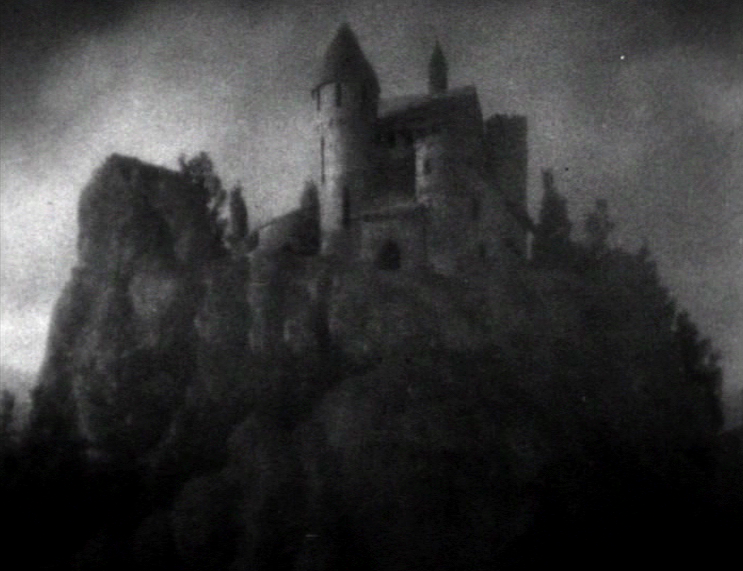 This entry was posted in Bram Stoker (1847-1912), Ghost Stories, Gothic, Horror, Vampires, Werewolves and tagged 19th century, 20th century, books, bram stoker, british, burial of the rats, download, dracula, dracula's guest, ebook, edwardian, epub, free, free ebooks, full text, ghost stories, ghost tales, Gothic, horror, judge's house, kindle, literature, nineteenth century, pdf, sheridan le fanu, Stoker, supernatural fiction, tales, text, vampires, victorian, walpurgis nacht, were-wolf, werewolf, Werewolves on October 31, 2013 by stylesofdying. This is a posthumous collection of ghost stories by Sheridan Le Fanu which, at the time of publication, remained uncollected since their original appearance in various Victorian periodicals, most notably the Dublin University Magazine and Charles Dickens’s All the Year Round. The collection was edited by M.R. James, upon whose fiction Le Fanu was a great influence. As well as selecting the stories, James also provided an introductory note, a bibliography and a brief bibliographic introduction to each story in the collection. The original title was ‘Madam Crowl’s Ghost and Other Tales of Mystery’, but I’ve shortened it here in order that it might better fit the screen of an e-reader. James’s collection led to a revival of interest in Le Fanu studies and he would no doubt have been pleased to know that an open access journal dedicated to the author is published twice yearly. 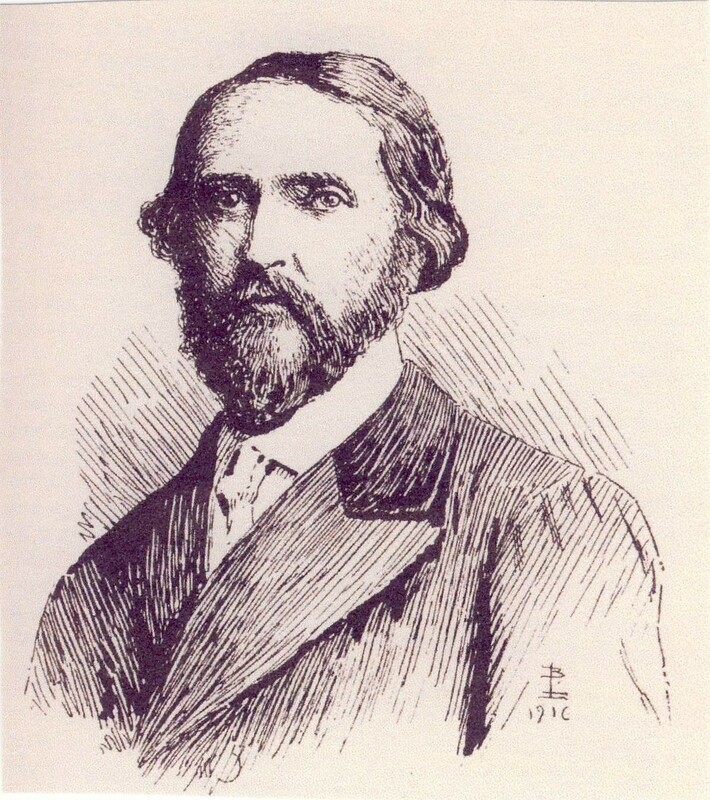 Most of Le Fanu’s short fiction can be read online here. More of James’s own thoughts on Le Fanu’s writing can be found in his unpublished lecture on the author, available at the Ghosts & Scholars website. This entry was posted in Folklore, Ghost Stories, Gothic, Horror, Sheridan Le Fanu (1814-1873) and tagged 19th century, books, british, Charles Dickens, download, ebook, epub, free, free ebooks, full text, ghost stories, ghost tales, Gothic, horror, kindle, Le Fanu, literature, m r james, Madam crowl's ghost, nineteenth century, pdf, sheridan le fanu, strange disturbances in anguier street, supernatural fiction, tales, text, victorian on October 17, 2013 by stylesofdying. 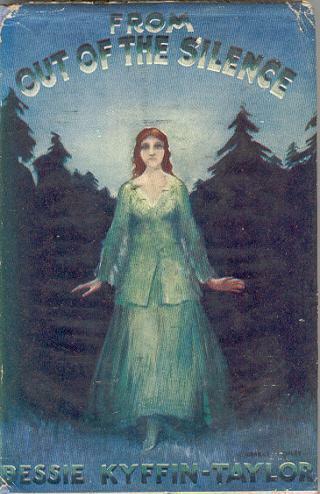 This atmospheric collection of supernatural stories by Lady Bessie Kyffin-Taylor was published in 1920. The First World War is an ever-present spectre – with perhaps the most shockingly horrific tale ‘Outside the House’ involving an invalided army officer. Very little seems to be known about the author, apart from the fact that she wrote this collection and another (non-supernatural) volume called Rosemary (A duologue) (1918). It would be interesting to hear from anyone who has any further information. I confess I’ve only had time for a quick Google search on this occasion. I might update this post if and when I have the opportunity for further research. I’ve corrected a few small errors in the original text, but have retained Taylor’s eccentric punctuation. This entry was posted in Bessie Kyffin-Taylor (d. 1922), Ghost Stories, Horror and tagged 20th century, bessie kyffin-taylor, books, british, download, ebook, epub, free, free ebooks, from out of the silence, full text, ghost stories, ghost tales, kindle, Lady Bessie Kyffin-Taylor, literature, outside the house, pdf, red shoes, supernatural fiction, supernatural stories, tales, text on October 9, 2013 by stylesofdying. 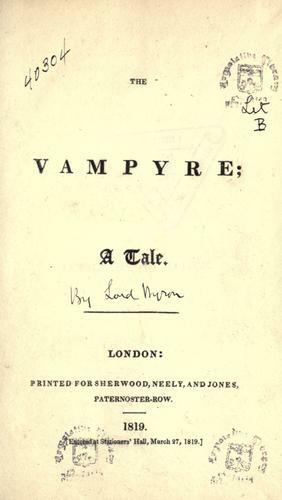 Polidori was secretary to Lord Byron, whose unfinished ‘fragment’ of a vampire story is said to have been the inspiration for Polidori’s more famous attempt. Both tales were first published in 1819. Facsimile editions of ‘The Vampyre’ and the ‘Fragment’ can be found at Google Books and the Internet Archive, respectively. Detail from ‘The Kiss’ by G. Baldry – suitably vampiric! This entry was posted in Gothic, John Polidori (1795-1821), Lord George Byron (1788-1824), Vampires and tagged 18th century, 19th century, books, british, download, ebook, eighteenth century, epub, fragment of a novel, free, free ebooks, full text, ghost story contest, Gothic, horror, john polidori, kindle, literature, long eighteenth century, lord byron, nineteenth century, pdf, Polidori, romantic, short fiction, short stories, short story, supernatural fiction, tales, text, The Vampyre, vampire, vampires, vampyre on October 2, 2013 by stylesofdying.